This is an important part of us growing as a church family. Please make this a priority as we gather together to pray. 1.30pm at St Luke's Church, Staining. 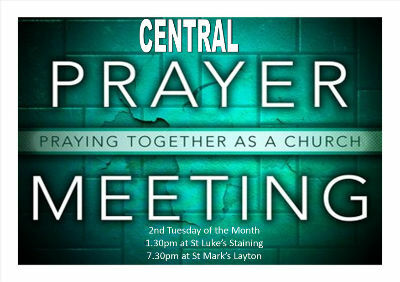 8pm at St Mark's Church, Layton.